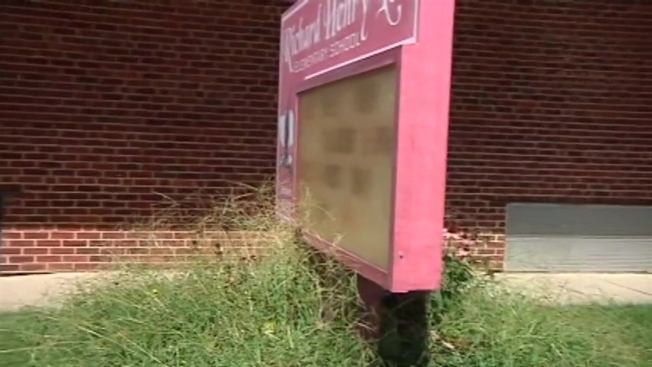 A feral cat got into a Maryland elementary school Friday morning, and after early attempts to capture it failed, officials sent students home for the day. Animal Control officers brought traps for school staff to use inside Richard Henry Lee Elementary School in Glen Burnie. But on Saturday, the Anne Arundel County schools posted on Twitte that they have been unable to catch the kitty. School was dismissed at 9:45 a.m. Friday. Children who normally take the school bus were taken home on their the normal routes. School officials said pupils who walk or are usually driven to school needed to be picked up by a parent or guardian at the gate on Fourth Avenue. Students were supervised until they were picked up, officials said. R. Henry Lee ES closing at 9:45 a.m.. Bus riders home via normal routes. Walkers/car riders must be picked up by a parent at 4th Ave. gate.